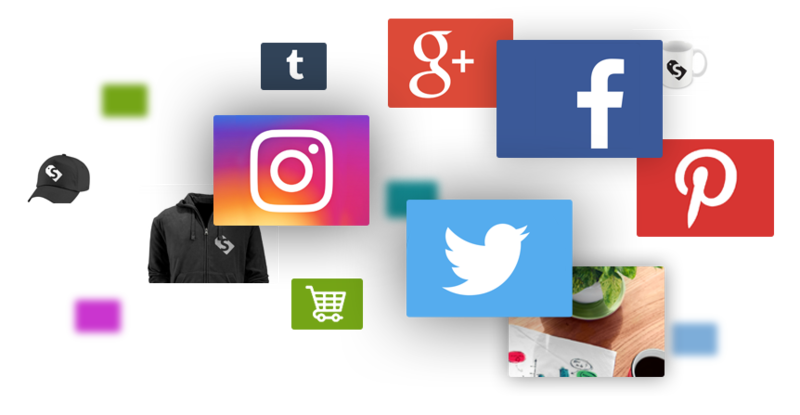 Soldigo makes easy for your friends and followers to purchase your product right from your social media network accounts. 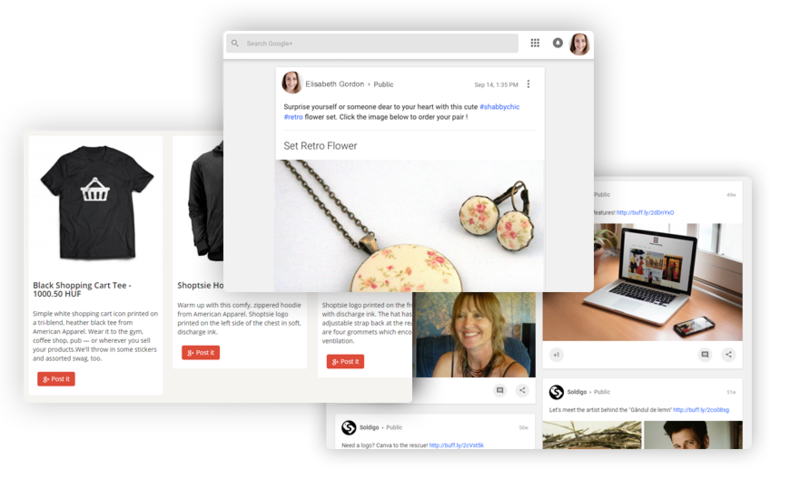 Reach more than 1 billion customers and grow your business. 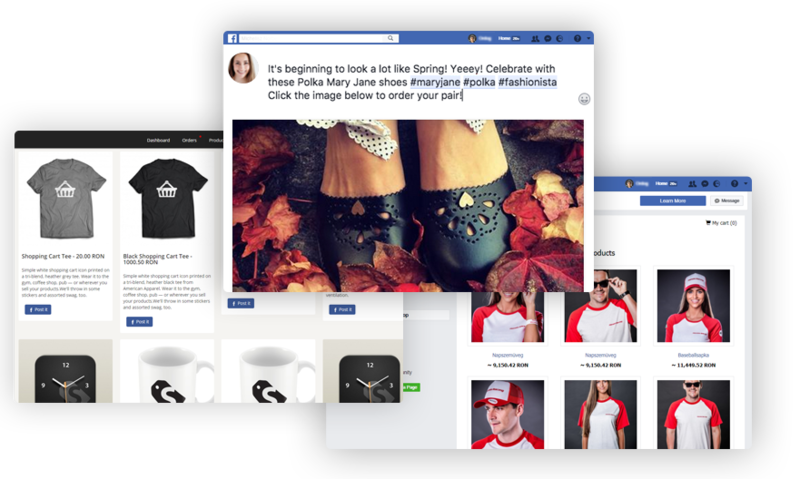 Turn your Facebook page into a sales channel. 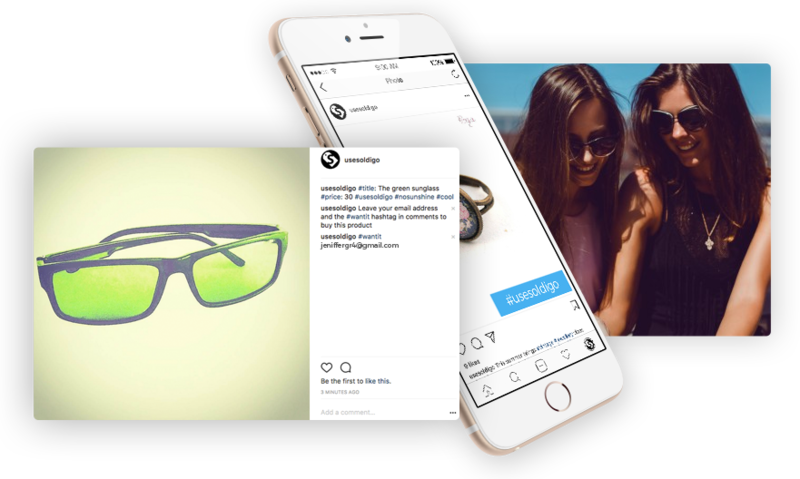 Turn your Instagram profile into an online store and your Instagram followers into customers. 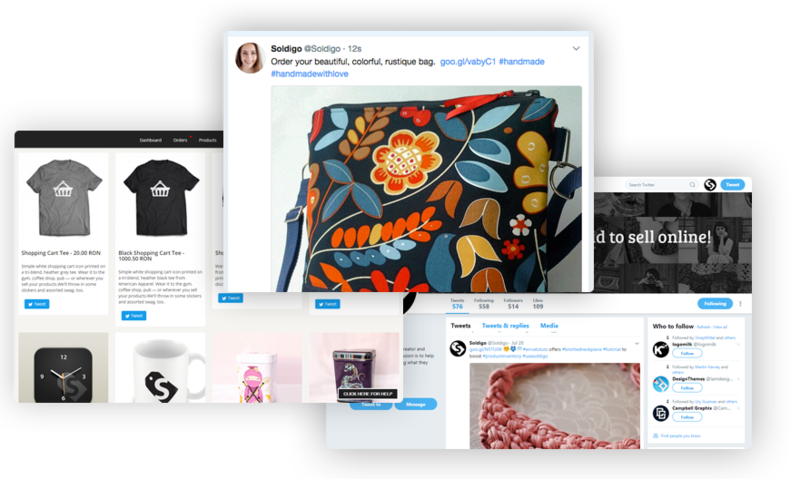 Transform your Twitter profile into a sales channel and your audience into customers. 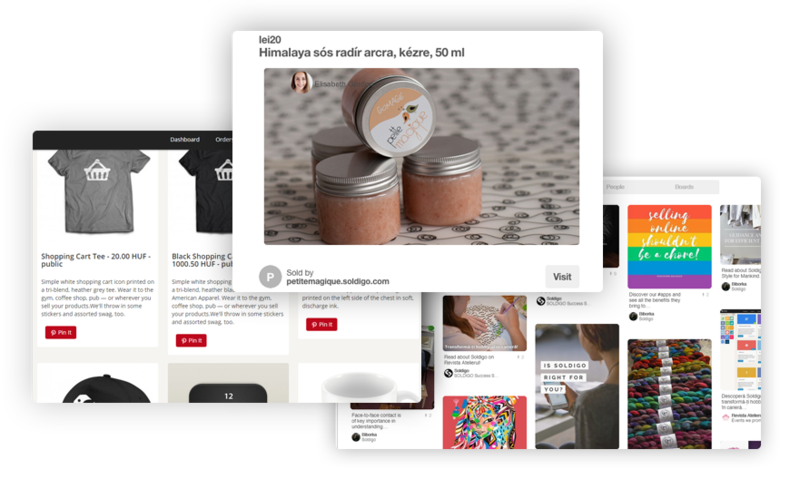 Imagine your Pinterest profile as an online store, your pins as products and your followers as your customers. 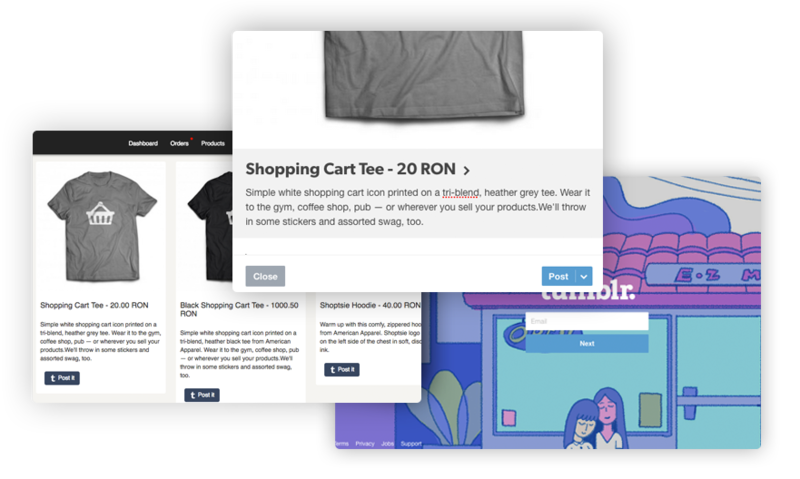 Turn your Tumblr page into an online store and let your followers purchase your products.